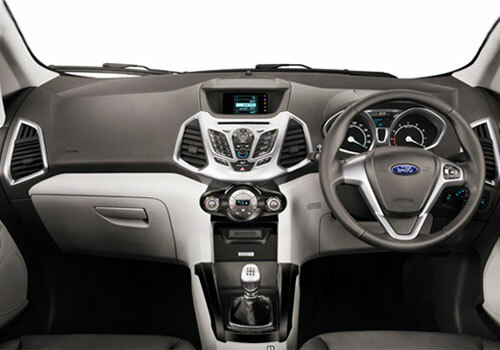 Ford EcoSport bookings have been commenced in India for Rs 50000. Advance bookings of the Ford SUV have started country wide while the official launch of the vehicle will become in mid June this year. 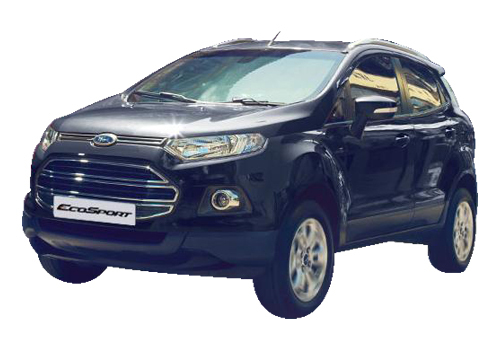 It is reported that deliveries of the booked Ecosports will be started by end of June or early July. Ford dealers are accepting advance bookings for four variants like Ambiente, Trend, Titanium and Titanium Plus. Booking amount for all these variants is same. The new beast is being offered in three engine choices like 1.5-litre diesel, 1.5-litre petrol and much popular 1.0-litre turbocharged EcoBoost. The 1.5L petrol engine will be offered with a 5 speed manual and a 6 speed automatic transmission system. Meanwhile, there is no automatic transmission system in 1.5L diesel engine model. The much popular 1.0L EcoBoost engine will also be made available in top-end Titanium variant of the SUV. Yet, the company has not announced the Ecosport price for Indian customers it will also be disclosed on the launch occasion. As per expectations, all the variants of the compact SUV would be offered between Rs 7 lakh to Rs 11 lakh. 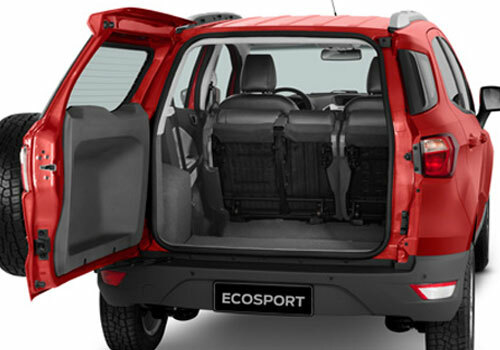 At this price range, the Ecosport compact SUV will be major competitor of Renault Duster, Mahindra Scorpio and Force One in Indian domestic market. Whr the hell i should book the ecosport. Plz let me know im from b'lore.